The Chamber offers a wide variety of benefits and services to our members including group discounts and diverse special values in areas ranging from health care packages to promotional opportunities. In many cases, the savings our members receive from these group discounts offsets the cost of becoming a member. The Chamber's benefit partners are highly regarded for their top-notch service and high quality products. 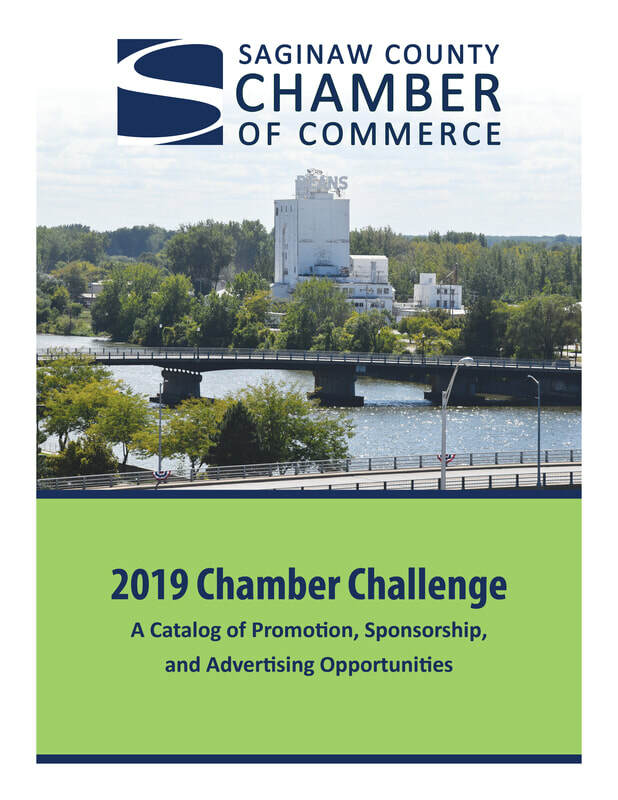 We invite you to browse the links below or to your right, to see everything the Saginaw County Chamber of Commerce has to offer you and your business.